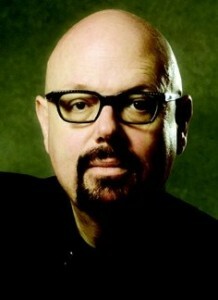 After a long hiatus I am delighted to feature author Robert Hicks on The Writing Well. – The Widow of the South — the tale of Carrie McGavock, a headstrong wife and mother dealing with her own tragic losses when the war lands on her front step. The devastating one-day Battle of Franklin in November 1864 is widely considered as among the five bloodiest hours in the entire war. Carrie, whose plantation home is converted into a field hospital, later oversees the reburial of 1,500 Confederate dead on her land. 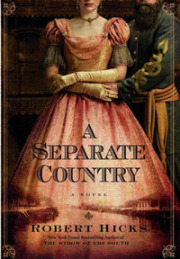 – A Separate Country — a novel set in New Orleans in the years after the Civil War, focuses on the life of John Bell Hood, arguably one of the most controversial generals of the Confederate Army–and one of its most tragic figures. The story delves into Hood’s arrival to New Orleans after the war, and his marriage to a girl from one of New Orleans’ better families. 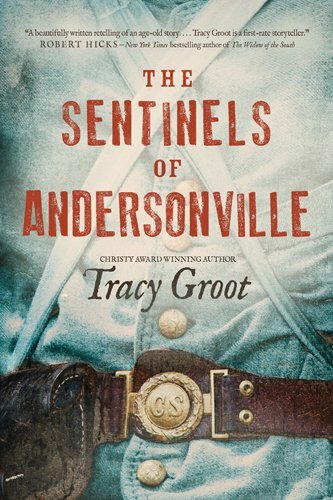 The story opens in August of 1879, and is told through a fictional memoir left behind by a dying Hood, the confidential diary of his wife Anna Marie, and the notes of Eli Griffin, an orphan of the war first introduced in The Widow of the South. We learn about Hood’s struggles as a husband and father, as he confronts the demons of his past while dealing with issues of racism, honor, forgiveness, poverty and disease. In this rich tale, we come to appreciate Hood the man, and to see beyond his physical war wounds to the much deeper spiritual scars that haunt him to the end of his life. He is currently writing his third novel about Mariah, Carrie McGavock’s ex-slave and confidante first introduced in The Widow of the South. He also is compiling a collection of essays on why the Civil War still matters, a topic he explored in a New York Times’ essay last July in observance of the sesquicentennial of the Battle of Gettysburg. Below, he talks about his experience becoming “a reluctant novelist,” why America’s war with itself 150 years ago continues to be important to our nation, and who inspires him as a writer. Read more about Robert and his novels on his website or follow him on Twitter. Q. You grew up reading books, but did you always know you wanted to be a writer? A. Our house had two libraries – it had a library on the first floor and it had a library on the second floor and I remember when I was in the eighth grade, my best friend and I were up in the upstairs library and we wrote down a list of titles of books we’d write someday. There must have been something in me that thought I was going to be a writer. With that said, none of those books will ever be written. When I decided to write The Widow of the South because of my involvement with Carnton Plantation and trying to figure out a future for it, I was deluded enough to believe that I could write. I actually tried to get other people to write the book before me. I had a real job I never had taken creative writing courses; I didn’t have that drive to be a writer. I wanted to find someone who would be as driven by this story as I was that they would write it under their own name. The Widow of the South was written because Carrie’s story – the story of that place – needed to be told. Q. 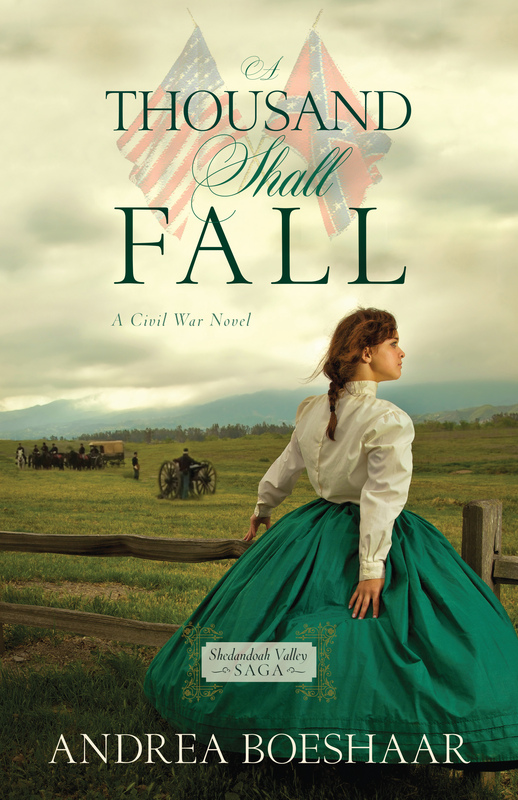 What is it about the American Civil War that holds such a fascination for you? My grandfather was born in Madison County, Tennessee, in 1860, a year before the Civil War started. He had vivid memories of the war; his father fought in the war. He can remember when Grant’s army came to their farm when he was a child, and consequently, when my father was a child in the early 20th century, my grandfather would say, “Do you see over that hill? I saw Grant’s army come.” Then in the 1960s, my parents had us in a station wagon, traveling through that area, and my father would say, “You see that strip mall over there? That’s where your grandfather saw Grant’s army come.” It was like I grew up in a world of layered history — I could see the McDonald’s and the Burger King but I also could see what had been there before. I believe that the American Civil War is at the base – good and bad – of everything that this nation is, and without it, we don’t become this nation that people strive to come into. I’m not always convinced the Civil War had to be fought — I waver on that. When I can look at every other nation that could have slavery and they were able to end it without a war, I sometimes shudder to think it didn’t have to be fought. Whether it had to be fought or not, what comes out of it is that nation that we strive to be. It’s at the base of who we are – it’s when we stopped being Floridians and New Yorkers, Georgians and Tennesseans, and we become Americans. The Confederate Cemetery at Carnton Plantation in Franklin, Tenn.
Q. You live in Franklin, the setting for The Widow of the South. How did you get involved with the renovation of Carnton? Carnton Plantation was saved by a handful of people in Franklin who persuaded the last owner to donate 10 acres to be preserved. Somewhere along the line I got involved in it. So, I wanted to know the story. I wanted to know why we had one of the largest private military cemeteries in our backyard. And, that was really the nucleus of it all. It was simply trying to find the story. The house was sort of falling in on itself – it was in a long period of decline. It was my need to understand the story that got me on the path to the book. Q. Why was the Battle of Franklin so significant? Five of the bloodiest hours of the American Civil War were fought in Franklin – only an afternoon at Antietam was bloodier. Also, more American generals were killed there than at any other battle in American history, on any continent in any war. When I moved to Franklin, I was told it was a totally futile battle, but I discovered that was far from the case. 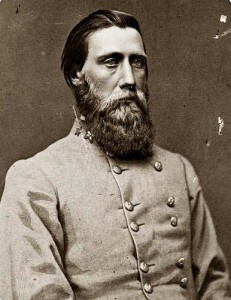 Both the town of Franklin and the South have convinced you and me and everybody else that the battle had no significance, but yet you have people like Arthur MacArthur say that Franklin’s importance was second only to Gettysburg. had the ability to have a military victory in a war. And, so after Vicksburg splits the South in two, it’s only a matter of time. The South is now trying to keep the war going as long as possible. Before Atlanta, there is still a very good possibility that the South can have a political victory – that Lincoln can be defeated. Lincoln thinks he can be defeated in 1864 himself and so, if that happened, then the South can do what it wants to do. 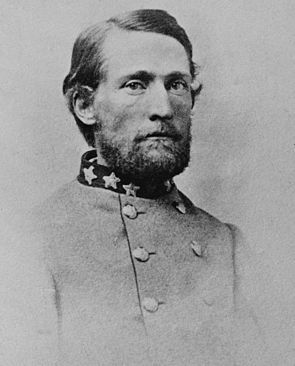 Let’s say instead of the Union Army getting past Hood and the Confederates at Spring Hill and landing in Franklin that Hood had his day at Spring Hill. If that had happened, I think there was a good chance that the war could have gone on for another four to six months. At the rate we’re going that’s probably another 100,000 dead. That’s the effect of the Battle of Franklin – that another 100,000 were not killed. Q. How long did it take you to write your two novels? 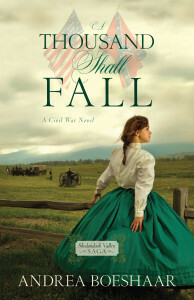 The Widow of the South came out at the end of 2005 and A Separate Country came out in 2009. I already had an agent for The Widow of the South even though I didn’t have a book written, just an outline. My agent told me, “You have to write it. 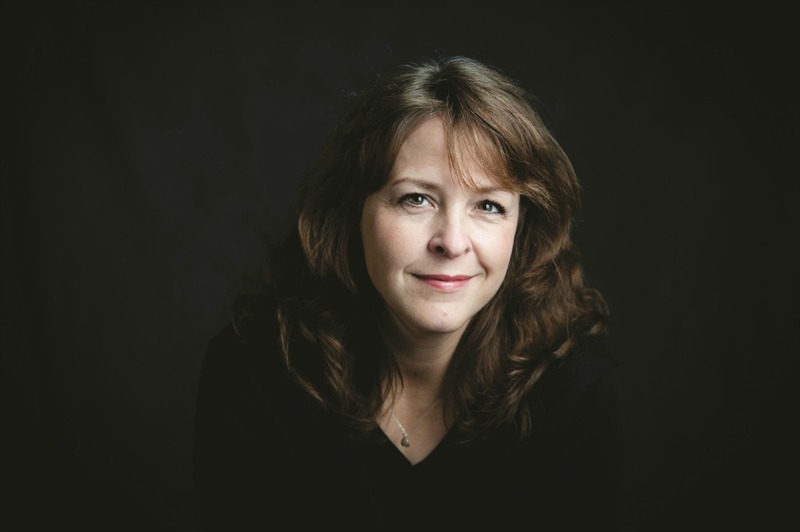 You have to take the outline you’re trying to get other people to write from and do it.” I had it divided into three sections. It took about a year to the write the first section. When I handed that in to him, he came back and said, “You’re a writer.” He actually pitched the story on a Friday and had a book deal on a Monday. When that happened, I had to finish the book, so it took me another year and a half. It was about two and a half years of writing. 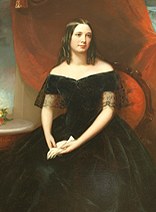 In some ways The Widow of the South was an easier book to write since so much of my research had been done while trying to understand the house and the place after we brought in scholars to restore the house. We brought in the same scholars who worked on places like Monticello and Mt. Vernon. I knew so much about Carrie McGavock before I ever sat down to write this book. Q. Of the historical characters you’ve brought to life on the page, who do you most admire? That would be like asking a parent who their favorite child is. 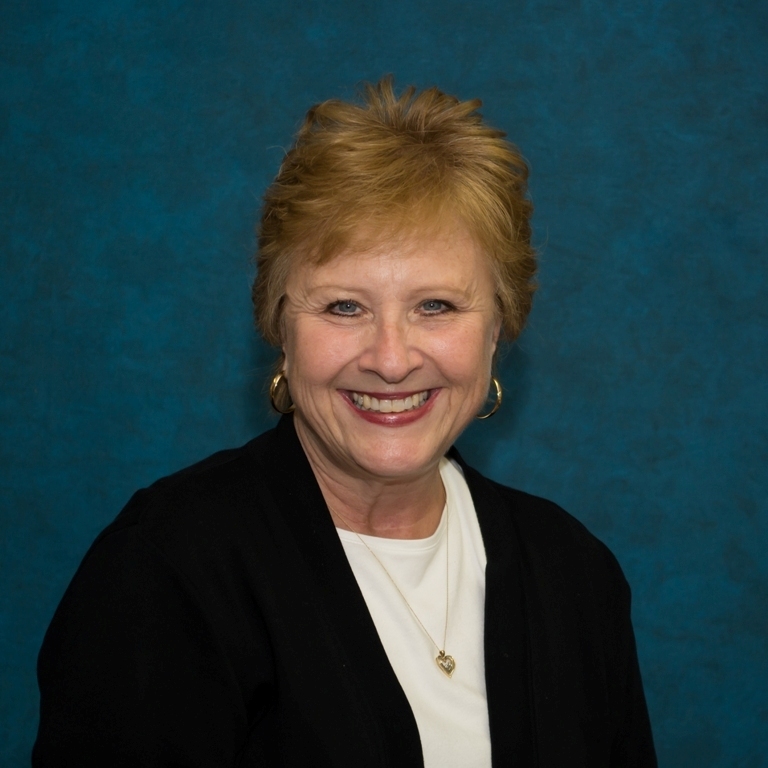 There are aspects of Carrie McGavock’s personality that I totally admire. In some ways, my voice felt closest to Cashwell and Eli. There’s a part of me in all of the principal characters in my books. Q. Did anything surprise you during the experience writing and getting a book published? Everything surprised me. I had no clue. I think what surprised me on the biggest level was simply how important of a role everyone plays, whether it be your publisher or your editor, your agent. There was all this supporting cast of people. I had the good fortune of having an amazing agent, Jeff Kleinman. I feel so connected and grateful for him. I can say the same thing about my two editors –Amy Einhorn, who edited my first book, and Deb Futter, who worked with me on my second book and will edit my third. They got what I was trying to do and really gave me the chance to try to do it. Q. Your writing really puts the reader into the time and place and especially into the emotional mindset of your characters. What was your process for understanding these characters? I read everything I could read about the characters and the time period. With Carrie McGavock, I knew that house. We’d done so much scholarship on the house that I knew the quirks of that place. I began with what I did know about her, and I tried to see how she would respond to the events of history. How is she going to respond to this battle that shows up on her front lawn, her back lawn and in her house when she is for all intents and purposes, clinically depressed? I find it annoying when people say that these characters “speak to them.” Once you know these characters, after a while, you know how they respond to these events. Q. What devices or techniques do you rely on most for your brand of storytelling? First and foremost is to always know the place of where the scene is taking place. When I was writing I used a series of maps that had come out in the 1870s. In New Orleans I could walk down the street and tell what the smells would be like in every corner because of the Sanborn Maps telling me where the coffee was being ground and where the butchers were working. Knowing the place is the most important and then, when you have these characters that you know, then hopefully – on a lucky day – it all comes together. One day my publisher and I were talking about my third book and she said, “Let me tell you about what this book is about.” She said it was about transformation and redemption. She was right. “Robert, it’s all you write about,” she told me. Transformation and redemption are the most important issues in this world. Whether you are caught in war or peace, everything in our lives is about being transformed and being redeemed. I think it’s all that really matters. In A Separate Country New Orleans was almost a character in your book. 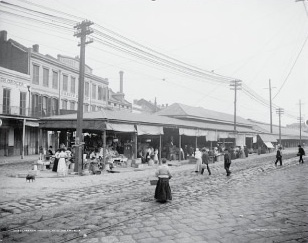 A perfect rendering of the French Market at the end of the 19th century. The market figures in several important scenes in A Separate Country. Katrina (to promote The Widow of the South), people weren’t buying books; they were barely buying groceries. I really wrote A Separate Country first because I wanted to write about New Orleans. So, then afterwards, I fell in love with these people. Q. You use different points of view in both your books – why is that important to do that? It’s important to do that because I never took a creative writing course so I don’t know how to write in a universal voice. It is the way that seems logical for me to write. In truth, I don’t write about how a woman is affected by the death of a child; I write about how a person is affected by the death of a child. I try to write about how human beings are affected by good and bad. Q. What advice can you offer writers out there with a passion for historically based stories? You need to be reading history; you need to have a grasp of history, you need to have a passion for it. You have to love it. I would hope that writers who delve into history can remove their own prejudices about it and really try to tell the story – good, bad, indifference – whatever it is. That’s the most important thing. What I would say to writers is to just do it. I don’t know it will make you have an instant gift, but I am the best example of someone to strive for it, and you may fall on your face and I often do in my work. 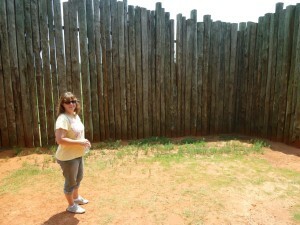 I had a long outline with The Widow of the South. One of the reasons my agent said I could do it when I was trying to get an author to write this story, but when I finally asked my agent why he thought I could even do this. I had character studies in my outline. He said I think you can turn a phrase; I think you have more passion for this place, these people, than anyone else out there. I did know I had passion for them. I had written in this outline I’d written these character studies, there wasn’t any real dialogue, there was descriptive writing and that is what he saw. Q. What book are you currently reading? I’m reading a piece of history – a book called Georgiana (by Amanda Foreman). It’s a story of the Duchess of Devonshire and the huge role she played in British politics. The book is incredibly well written. I’m not sure where it’s leading me in my writing; I picked it up to have an escape. Once I learned how to read him, Faulkner. It was tough – it was like learning Flemish or something. It’s a language – the way he constructs. Shelby Foote had a real profound role in my life in persuading me to write my first novel. 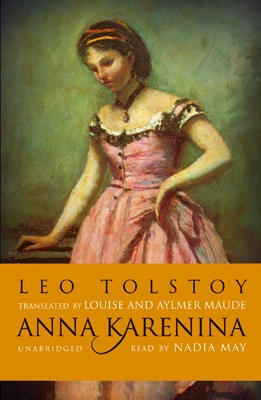 Anna Karenina by Leo Tolstoy is one of my all-time favorite books. The Russian writers are some of my favorite writers of all time. In preparing to write The Widow of the South – one of the things I did out of nervousness, was I went back and read all the Russian novels that I claimed to have read in college. These writers were dealing with that theme of transformation and redemption — the human struggle. There are some parallels between the Russian writers and the great Mississippi writers — specifically you have a population that is overwhelmingly illiterate yet you have some of the best writers the world has ever known coming out of there. They are telling these moral stories about these men and women who are struggling to find their way in this world. It’s hard to beat Harper Lee’s To Kill a Mockingbird. It’s a book I’ve come back to several times. I’m very obsessed with storytelling. That’s so much of who I am as a person and as a writer. 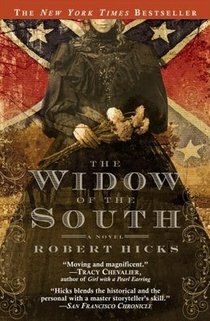 This entry was posted in Author Interviews, Travel & History, Writing Tips and tagged A Separate Country, Civil War, historical fiction, Robert Hicks, The Widow of the South on August 27, 2013 by AnneWainscott.